Everton did little to stop Manchester United last weekend else we would have been celebrating our first 100% record here. 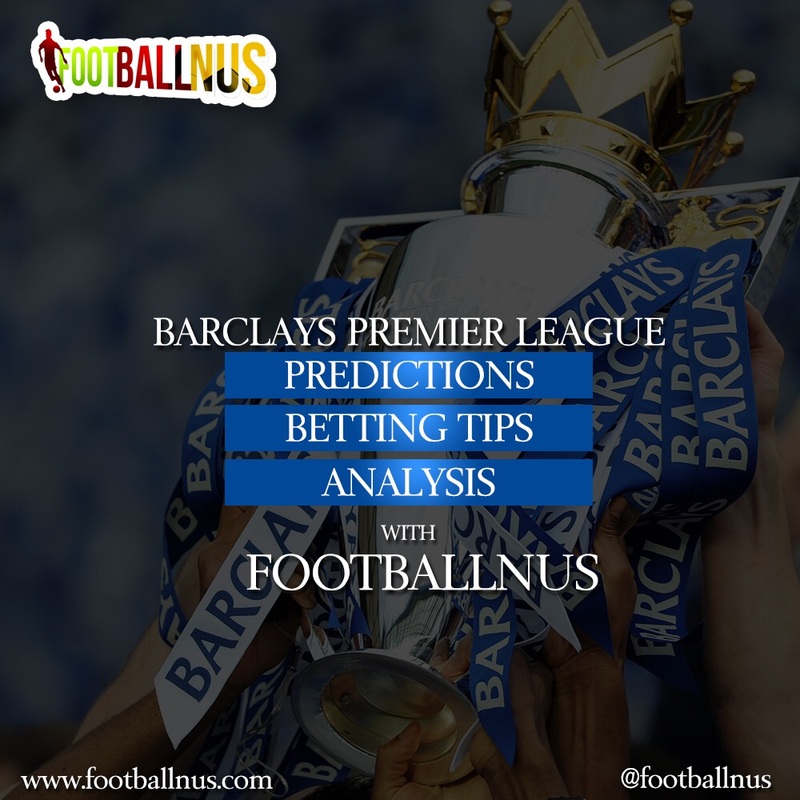 Here we go again for match week 10 predictions in the English Premier League. No early kickoff this weekend so first up is a redemption battle, two teams struggling for form in opposing circumstances. Swansea started on the front foot, shocked Chelsea and beat Manchester United at Old Trafford; Aston Villa have always been a rope team, sliding down freely like the running nose of an ailing toddler. Both must win or say goodbye to a certain manager. Two teams with impressive starts. Leicester have only lost to Arsenal this term while the Eagles have beaten Chelsea at Stamford Bridge earlier in the season. Every book written against Claudio Ranieri has been thrown out the window, Alan Pardew has beaten imaginations too, this fascinating fixture may spell downward spiral for whoever loses, but expect Jamie Vardy to continue his rich vein of form. Westbrom rallied to a fortuitous win at home last weekend to ease the pressure on Tony Pulis and the entire team while Norwich were destroyed by the quadruple genius of Georgio Wijnaldum. Both still have points to prove but their low scoring history won't help matters. Nobody finds it easy at the Britannia, Watford must know this. Spirited first half against Arsenal saw the Vicarage Road landlords believing until the gunners tore them apart in an indifferent second half. Stoke beat Swansea away to compound their misery and will most likely do again this weekend. Obviously the pick of the day, if this were to be at Stamford Bridge, it would be a very easy prediction based on the hammers' away record but this looks highly tricky. Chelsea are off form no doubt, a fortuitous win over Aston Villa doesn't suffix, not even their uninspiring stalemate in Ukraine. Westham have beaten Giants this season, can they do it again? If you can beat Bayern in that light, you can beat a team that went to sleep when they played a team you dismantled in twenty minutes. Sunderland are on a downward spiral as always while Newcastle will look to build on their sensational win over Norwich. Sam Alardyce needs more than motivation for his disjointed lads. Steve McLauren will be glad he's playing Sunderland at a time believe is high in his camp. It will be a long afternoon in tyneside. Bournemouth suffered heavily away at the Etihad last time out, that was expected, Spurs were held to a stalemate by the brilliance of Simon Mignolet, that was expected too. But for Bournemouth to expect a point against Tottenham... That would be a surprise. There would be so much joy in Manchester United at the news that Sergio Aguero and David Silva would be missing but how much of preparation can they muster to stop the sensational Kevin DeBryne? A lot! Wayne Rooney is thirty this week and a lot of encomiums are pouring out for him, and a certain French whizkid is ruling against the tide in a certain Anthony Martial. But that's where it ends for Manchester United, Sterling seems to have rediscovered his mojo, Bony is beginning to pick and you can trust goals to rain in Manchester on Sunday. Jurgen Klopp labored to stalemate twice already, will he be third time lucky? His average inheritance from Brendan Rodgers hasn't helped his cause and the run of fixtures which sees him play Chelsea next isn't friendly either but if you're good you're good irrespective of the quality of opposition. Southampton lost concentration and allowed the indestructible Leicester City back in the game last weekend. They will sweat here. Verdict: First win for Klopp.